The band started recording recently with member Scott Marlette hammering on the Paul Reed Smith, making lower guitar sounds feel good, and Nate Horton becoming the heart beat of it all laying down drum beats that you have to listen more than twice to catch what he’s doing. Mike Aiken playing rhythm, lead, bass guitars, and rounding out his vocal cords to make his sound more modern. And Tom Tom Tyler who started playing drums with us when he was 11 years old now jamming on the rhythm guitar showing how talented the youth can be. 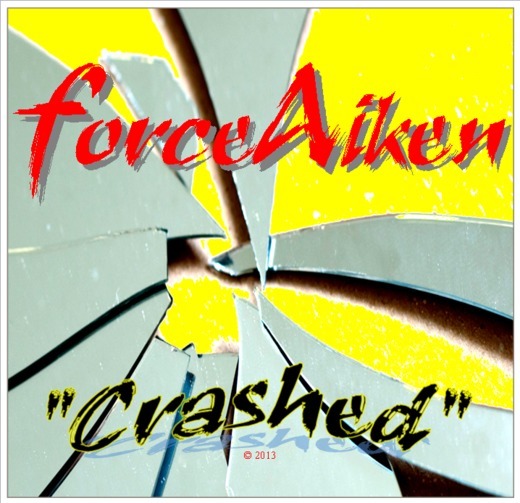 Mix it all together, throw it on a stage and you’ll crave ForceAiken.